Did you check out our Sunburst Challenge going on these two weeks. It is so fun to see the sun shining out there. 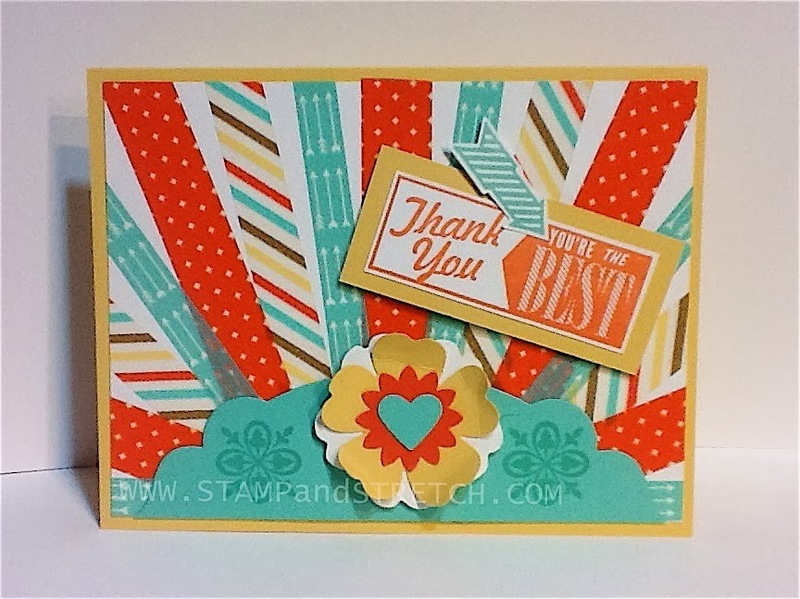 One of our DT Pam had a great card for the challenge with a washi tape Sunburst card. How can you not love those bright colors on the card and the washi lends it self so well. 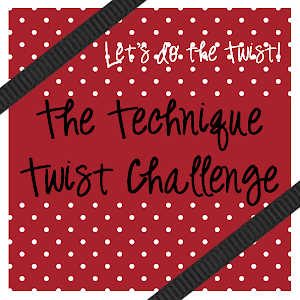 Want to join our bi-weekly challenge- go post your creation here. 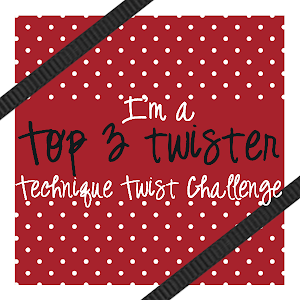 Challenge close the Friday before the next challenge which is going to be puzzling!